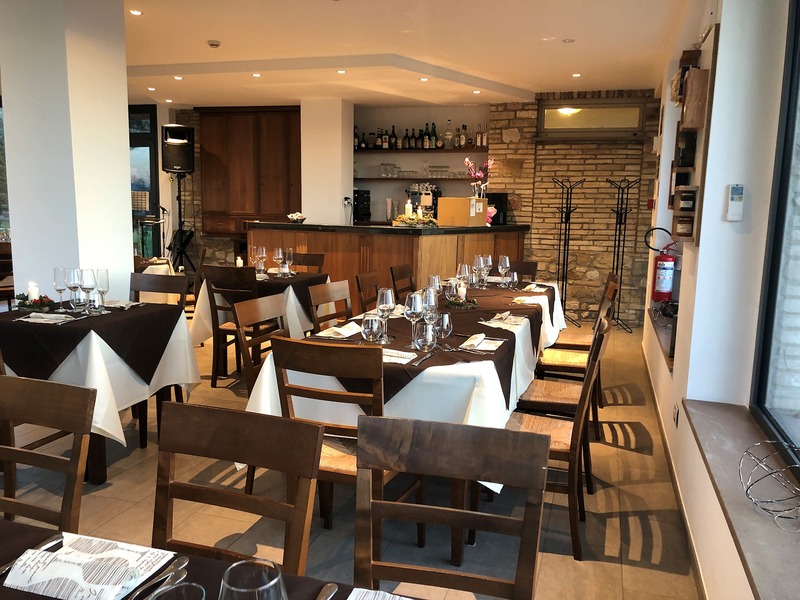 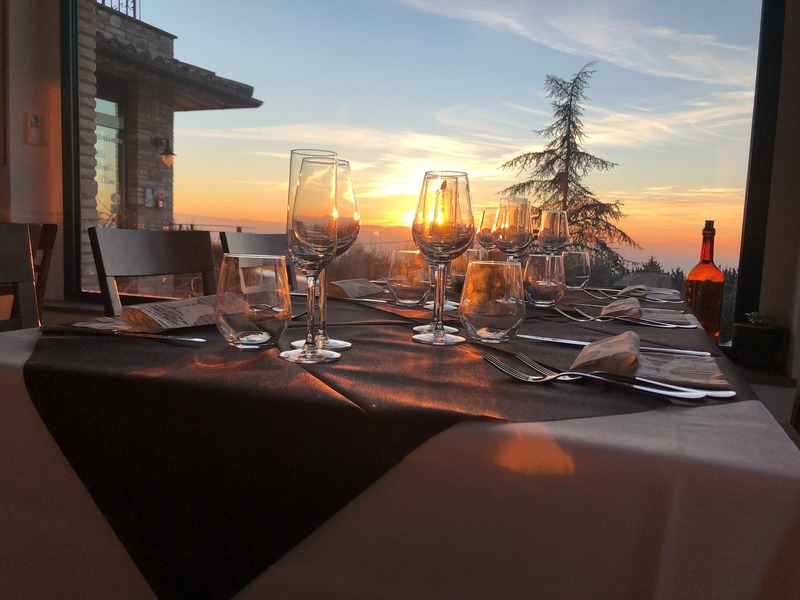 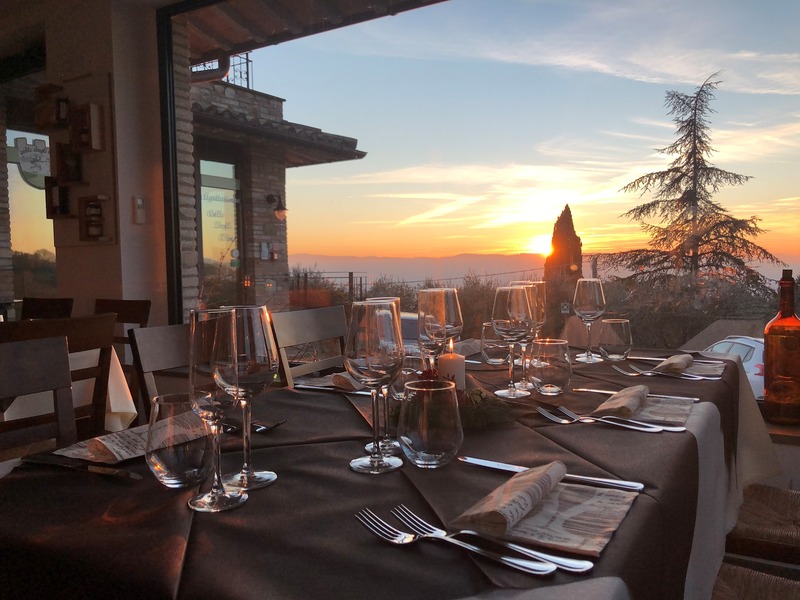 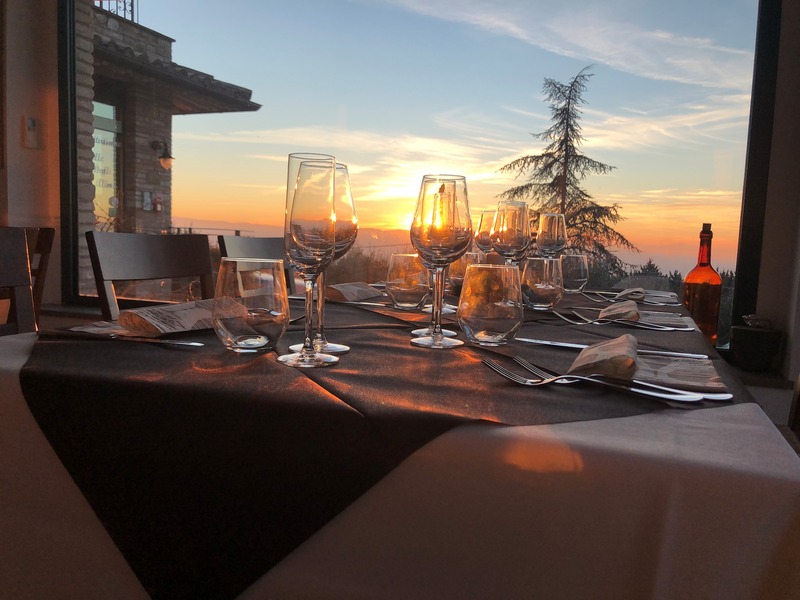 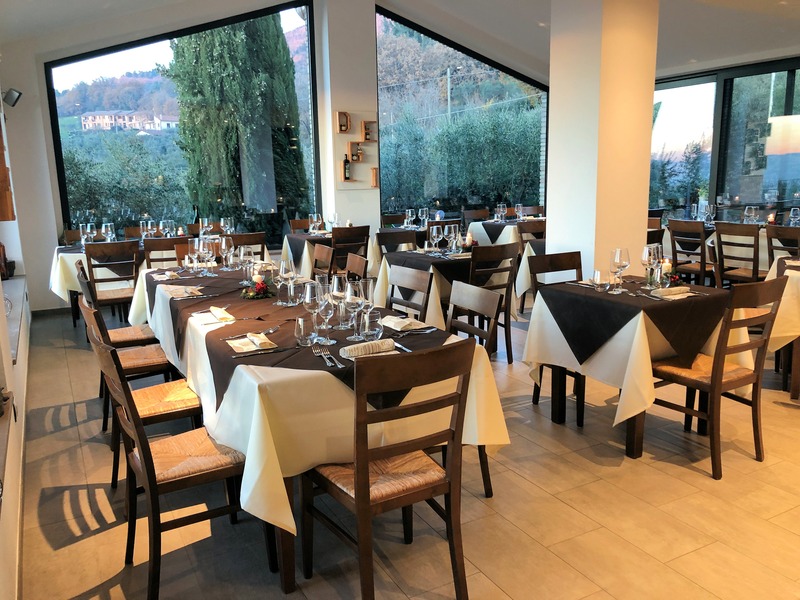 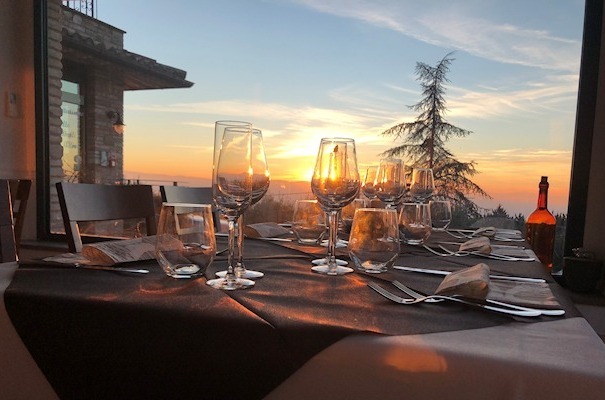 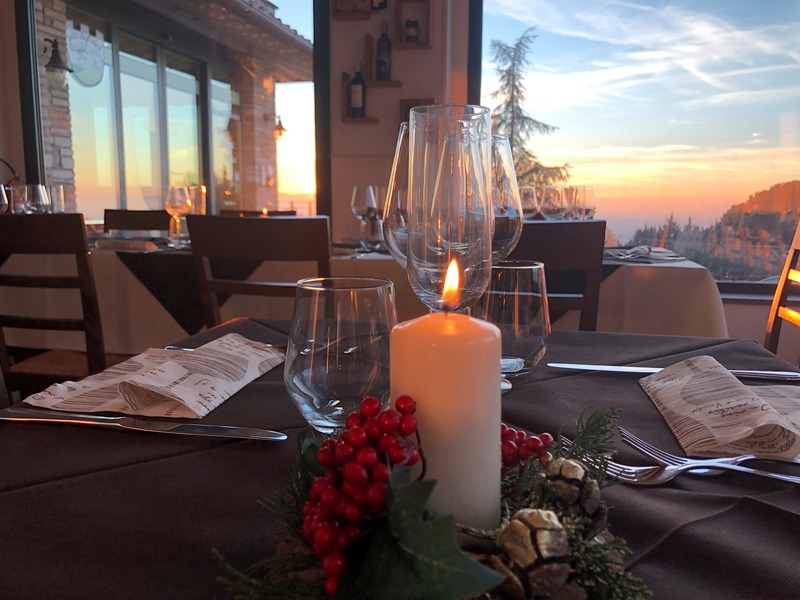 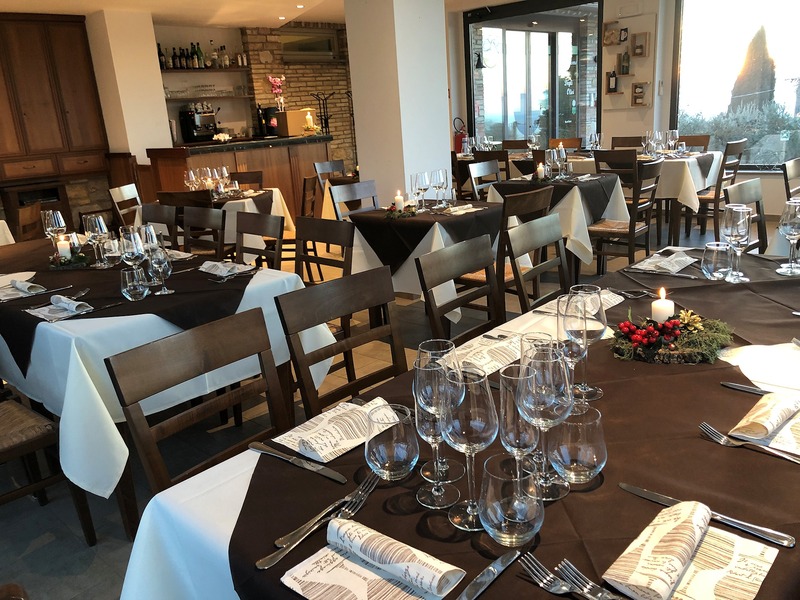 At only 2 km from the historic center of Assisi, the restaurant Colle degli Olivi, meeting place for enthusiasts and lovers of good food, is an oasis of tranquility and good taste, set on the top of a hill from whose dining room you can admire a splendid panorama on the Assisana valley. 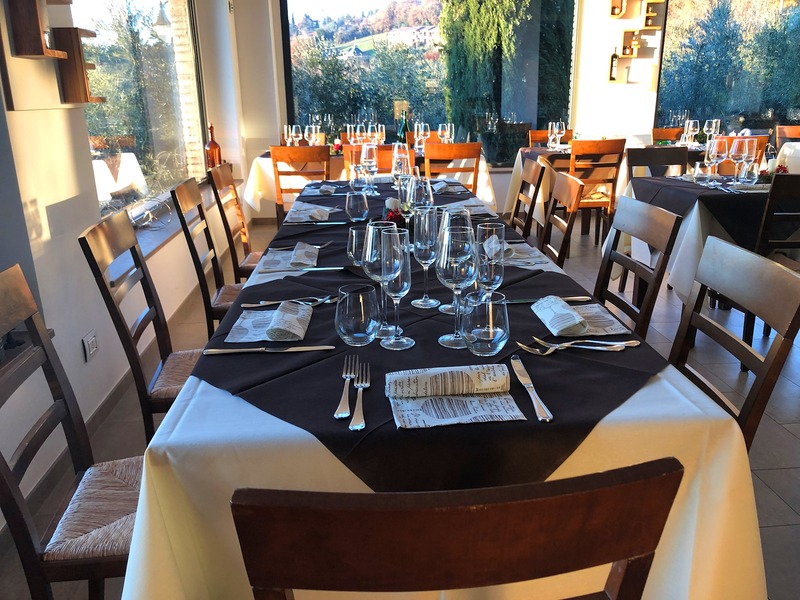 Emiliano and Diego Tardioli, passionate about the common food and wine values ​​and hospitality, are dedicated to the family farm project with dedication and with the aim of helping to spread the ancient Umbrian recipes handed down by his grandmother through attentive family service and the choice of fresh and seasonal raw materials that work with conscience and passion. 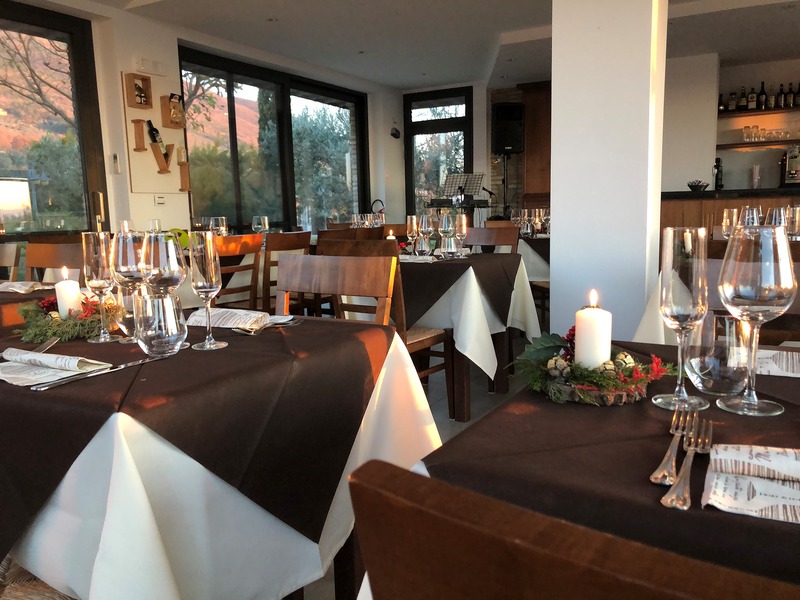 The menu is essential, but at the same time never banal, the wine list is exciting and unconventional, both are built in a perfect combination to give their customers unique moments of discovery and taste. 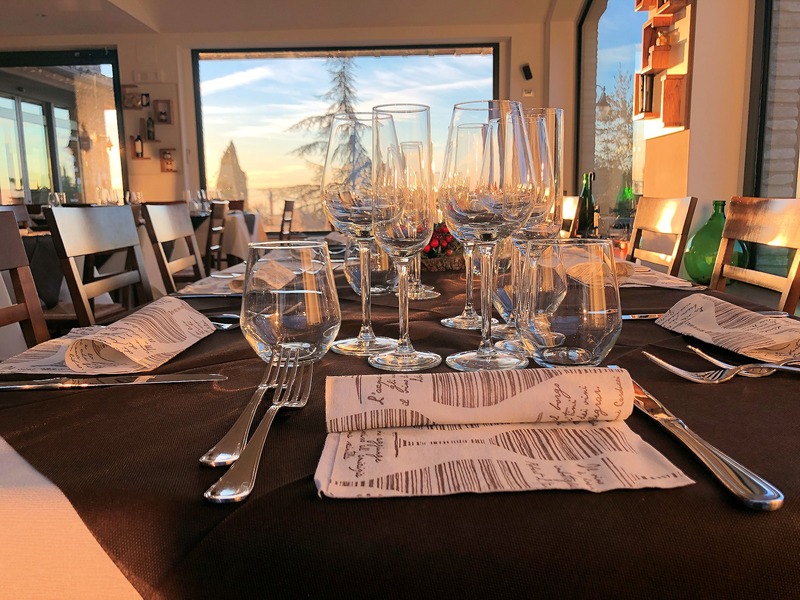 Being born in Umbria, between the vineyards of Grechetto and Sagrantino certainly influenced the choices of Emiliano and Diego who, after having made several courses as Sommelier, are now projected towards a continuous research, in the name of quality, among the dozens and dozens of varieties of Italian winemaking vines and productions, with the intent to enhance each course and to play with it. 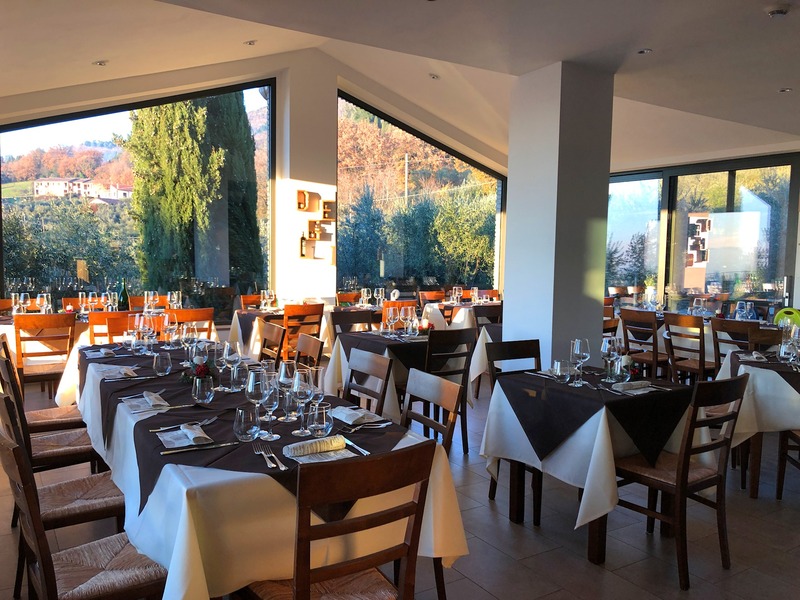 and on Sundays both for lunch from 12:30 to 14:30 and for dinner from 19:30 to 22:00. 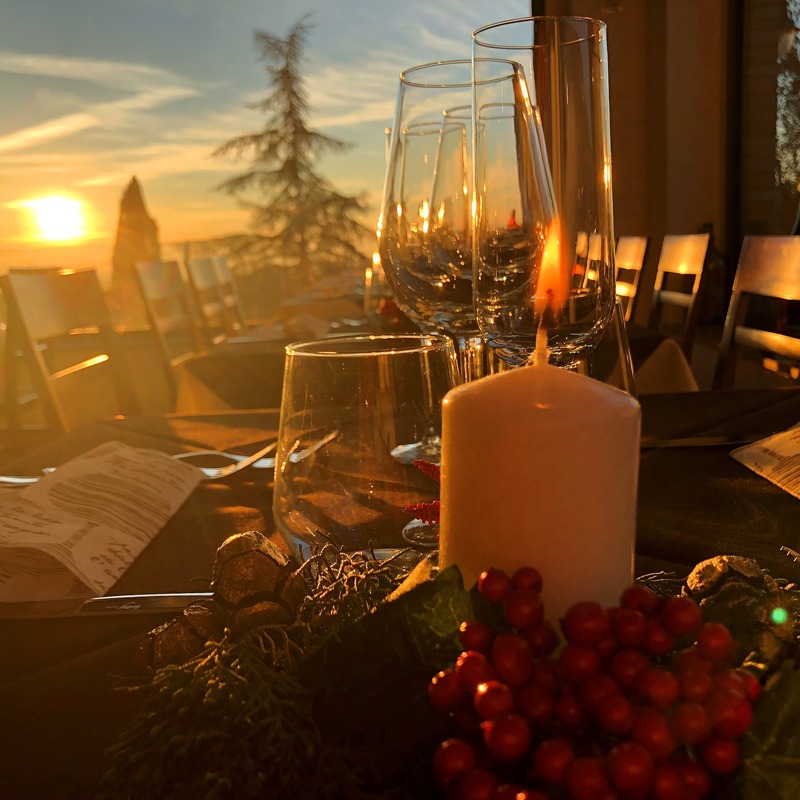 For any information, estimate of small events and / or booking please contact us by phone at +39 075.815353 or by sending us an e-mail request.